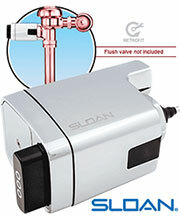 The Sloan SF-2300 Electronic Pedestal Hand Washing Faucets operate by means of an infrared sensor. 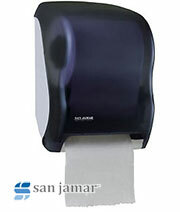 When the user enters the sensors effective range, the Solenoid activates the water flow. 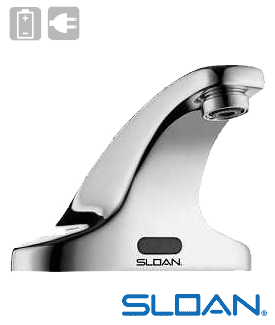 Tempered water flows from the Faucet until the user steps away. 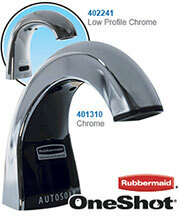 The Faucet then automatically shuts off.